When you feel like you’re in the darkest pit, don’t despair. 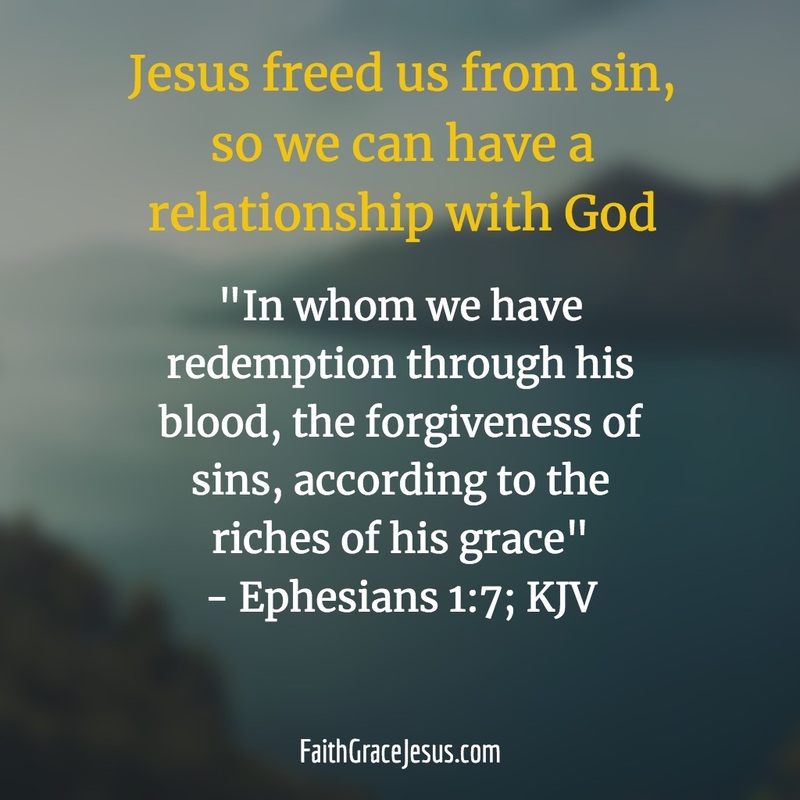 If you have accepted Jesus and the work He did for you on the cross, freely offering reconciliation with God, then you have God in you. Jesus never leaves your side. 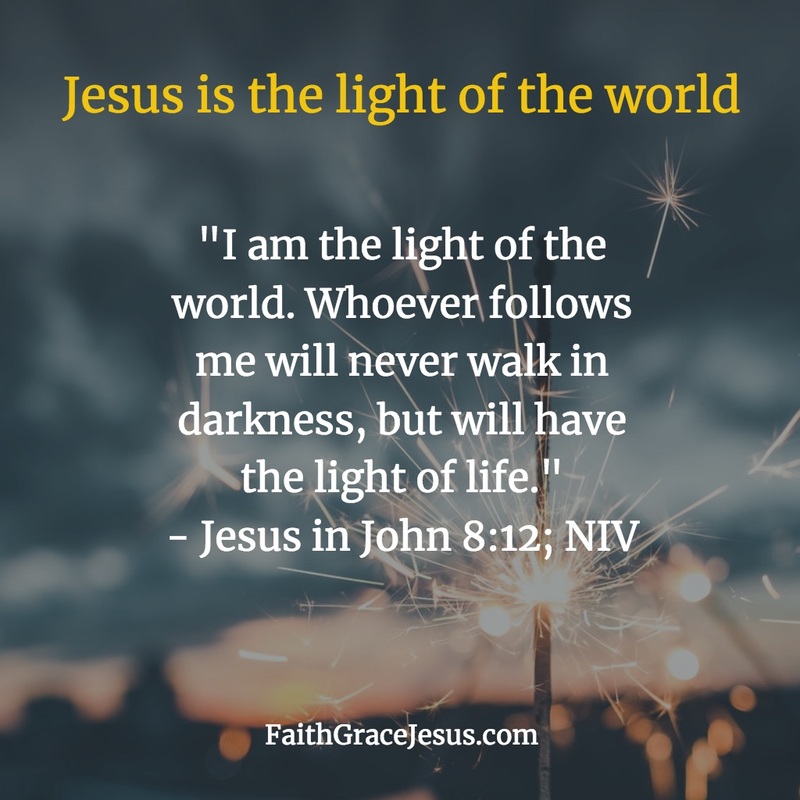 And Jesus is the light of the world. Ask Him to help you, to guide you, to care for you as the Good Shepherd that He is. He loves it when you draw from Him and ask Him for help. He can light up your situation. Just put your trust in Him.